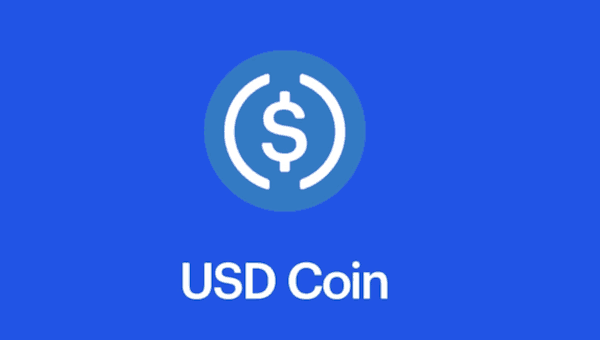 Crypto marketplace Coinbase announced on Tuesday it has teamed up with Circle to launch the USDC stablecoin. 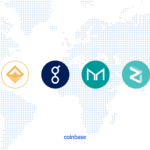 Coinbase reported that the new stablecoin is fully collateralized by U.S. dollars and supported by the marketplace and Circle as co-founding members of the CENTRE Consortium. 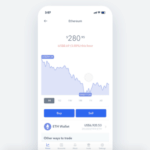 According to Coinbase, customers in supported jurisdictions may now buy, sell, send, and receive the USDC stable coin through its marketplace, as well as Coinbase’s iOS and Android apps. 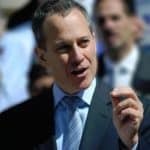 Those U.S. customers outside of New York state may buy and sell, while customers around the globe may send and receive. 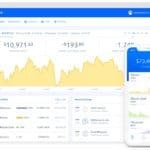 Coinbase noted this is the first time it has supported a stablecoin. Improved send and receive: Two Ethereum wallets can quickly send and receive any amount of USDC at any time of day. 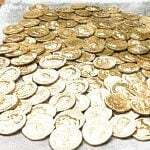 Large transfers for business purposes become as easy as small e-commerce payments. 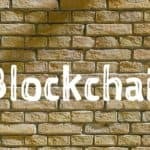 Use in dApps and exchanges: There is a burgeoning ecosystem of crypto dApps, exchanges, and blockchain-based games. 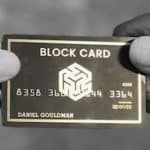 A USDC follows the ERC20 standard, which means it can be used with any app that accepts tokens based on that standard. 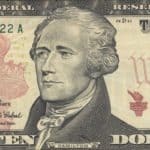 A programmable dollar: For developers and fintech companies, a digital dollar like USDC is easier to program with. 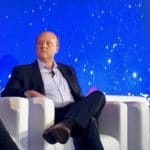 Coinbase went on to add that more geographies will be available in the future. 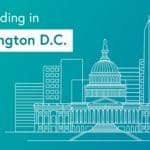 SALT Announcements: Expands U.S. Reach to 86%; Now Offering Blockchain-Backed Loans in Washington, D.C. 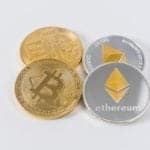 This entry was posted in Blockchain & Digital Currency and tagged centre consortium, circle, coinbase, digital currency, digital tokens, stable coin, u.s., united states, usd coin, usdc. Bookmark the permalink.